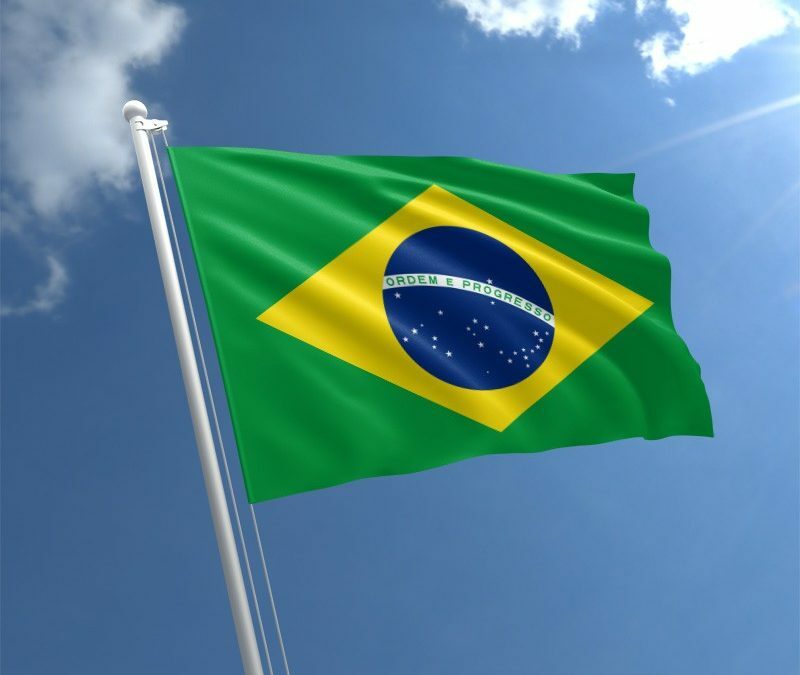 Brazil ANVISA drug regulatory body, announced Wednesday at the RAPS’ Regulatory Convergence that more than 800 new and generic drug application backlogs would be eliminated by January 2019. This elimination would allow for a shift in focus on new projects that ANVISA plans on implementing in the future. Raphael Sanches Pereira, general manager at ANVISA comments, “we want to change API registration rules to recognize CEPs (European Pharmacopoeia) to simplify the registration of drugs”. In addition, ANVISA wants to propose a reliance on the Certificates of Suitability granted by the European Directorate for the Quality of Medicines and HealthCare (EDQM) like other countries already have, including Albania, Canada, Algeria and Australia. Regarding biologics, Brazil is working on a system where it would partly rely on informed decisions based on another regulatory agency and their detailed risk based criteria.